TT The Bears - Friday May 29! Aloha. 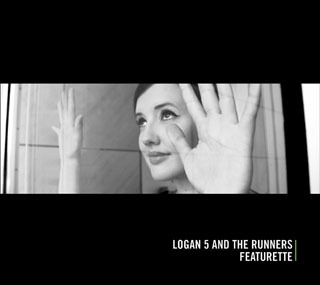 Logan 5 is coming back to TT's for the first time since our triumph on Halloween night. The evening will be a serious recession fighter as it will feature 5 count em 5 bands! That's less than $2 per band! Wow! 11:25 - The New Collisions - EP Release Party! And in case you didn't know, TT's will now run a tab on your credit card at the bar. Wicked convenient!